TRACKLS commitment to service is rooted in addressing your business needs. It begins by aligning with your strategies, culture and events to leverage best practices—then working with you to maximize your elearning success. 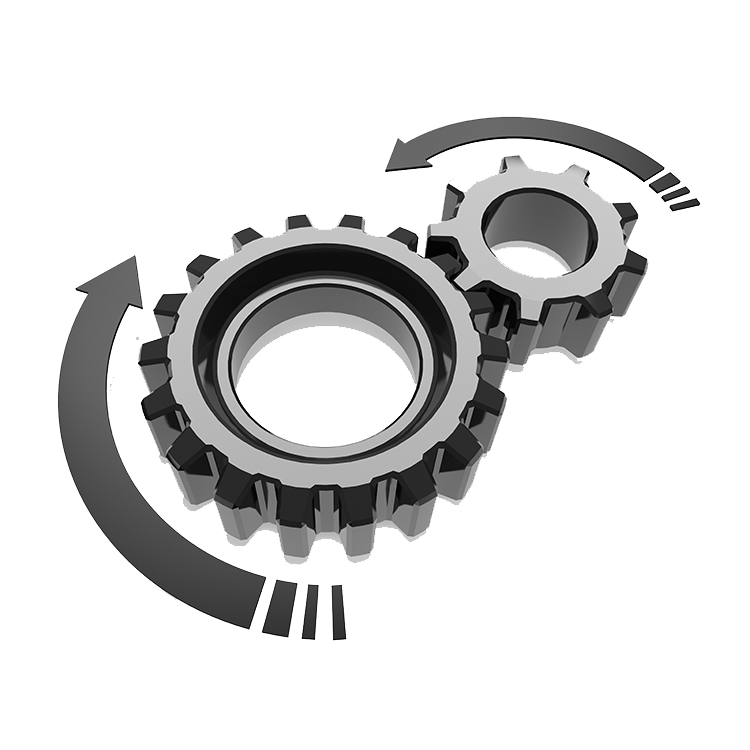 TRACKLS Technical consultants, and application engineers provide core program support services, a fundamental value-add.